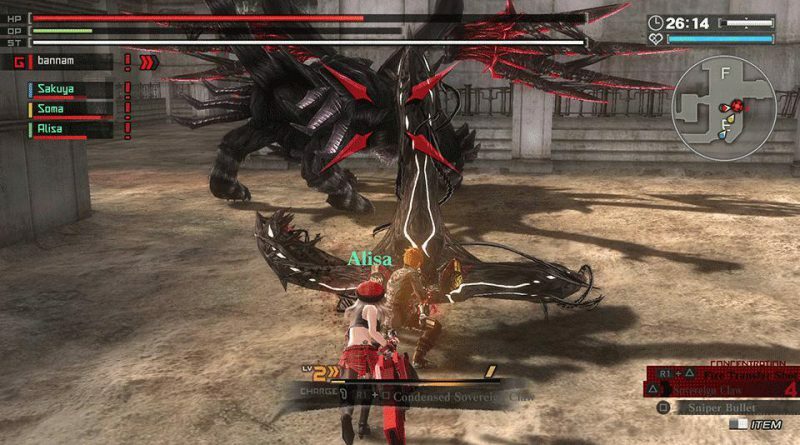 The action RPG God Eater Resurrection is now available for the PS Vita and PS4 in North America digitally via the PlayStation Network. God Eater Resurrection is set in the early 2050s where an unknown life forms called Oracle Cells have begun their uncontrolled consumption of all life on Earth. The ravenous appetite of the Oracle Cells, coupled with their remarkable adaptability quickly turns these cells into Earth shattering monsters known as Aragami. 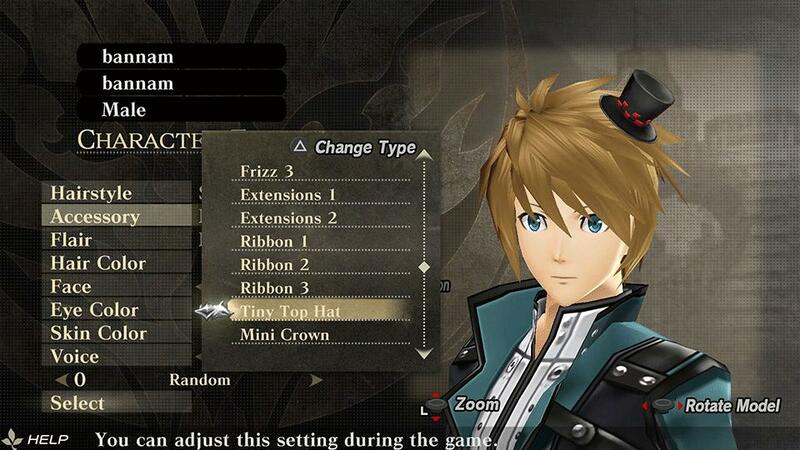 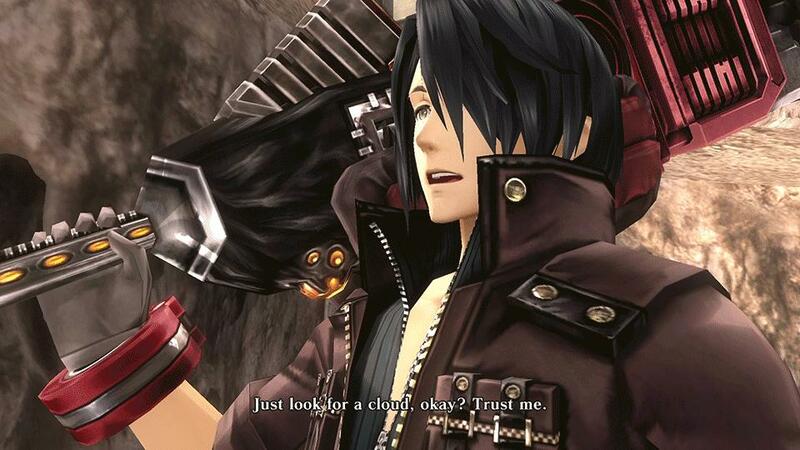 Humanity’s last hope for survival now rests in the hands of individual elite Aragami hunters known as “God Eaters”. 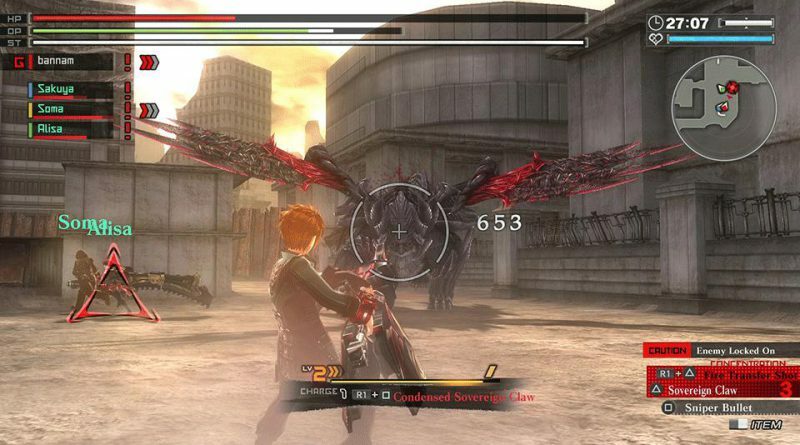 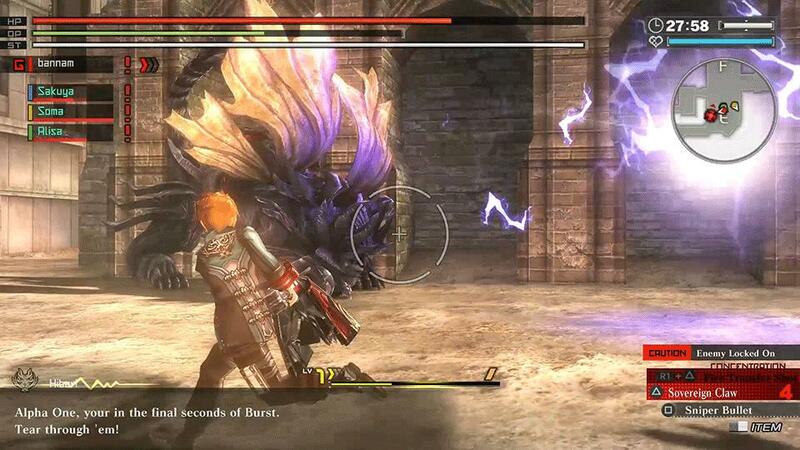 These fearless God Eaters take-on Aragami in spectacular battles using recently developed weapons known as God Arcs. 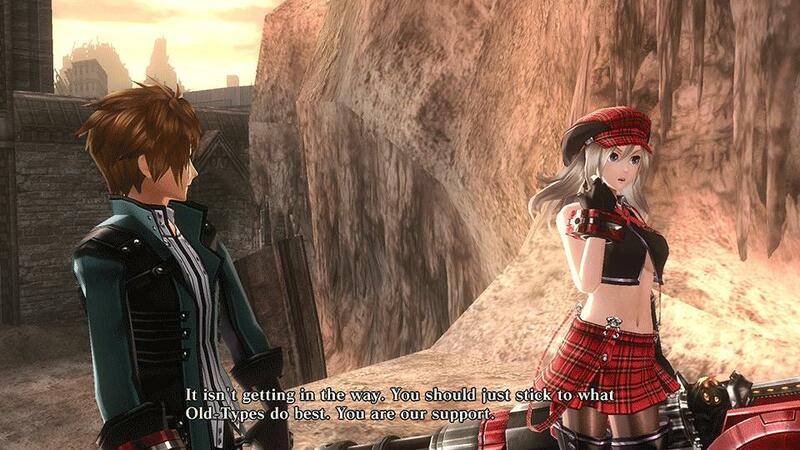 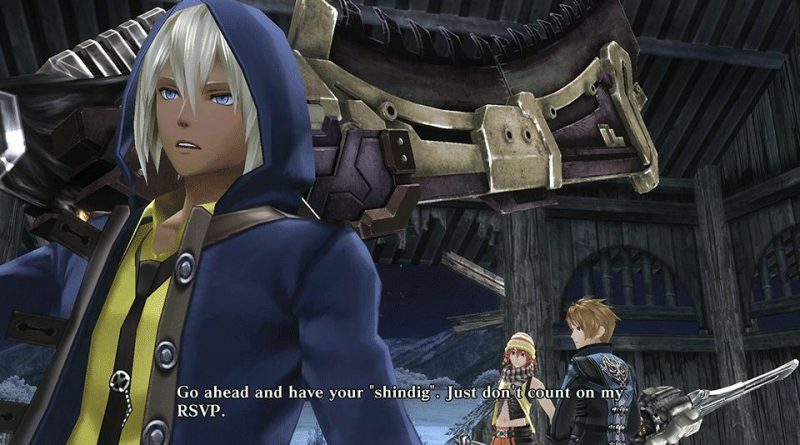 Rediscover the World – Featuring over 100 hours of content, God Eater Resurrection features an immersive story driven by deep character development, a robust battle system, and addictive mission based gameplay in a unique post apocalyptic setting. 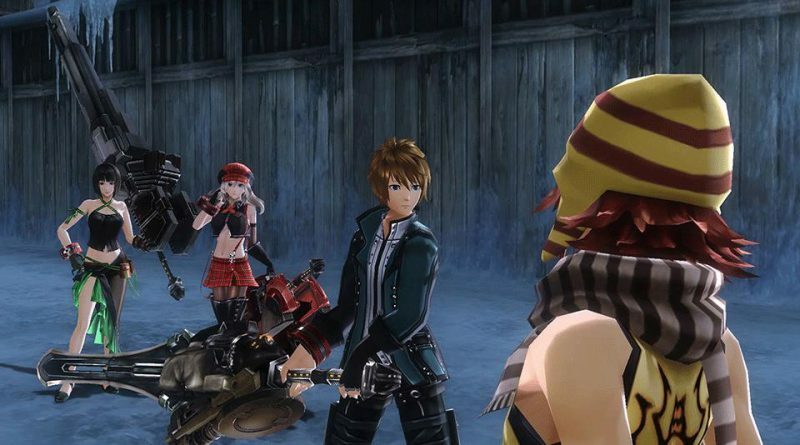 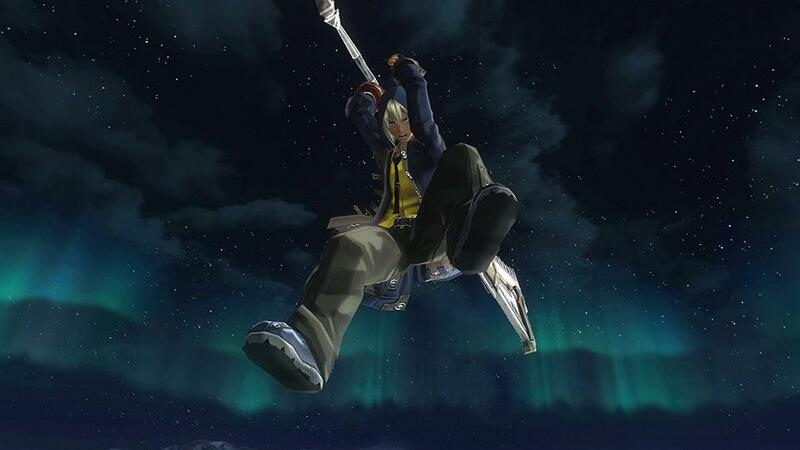 In Europe, God Eater Resurrection will be released on August 30, 2016.